We always approach brochure design in a creative way. The design is used to enhance the copy content to communicate your message in a clear and easily understood way. 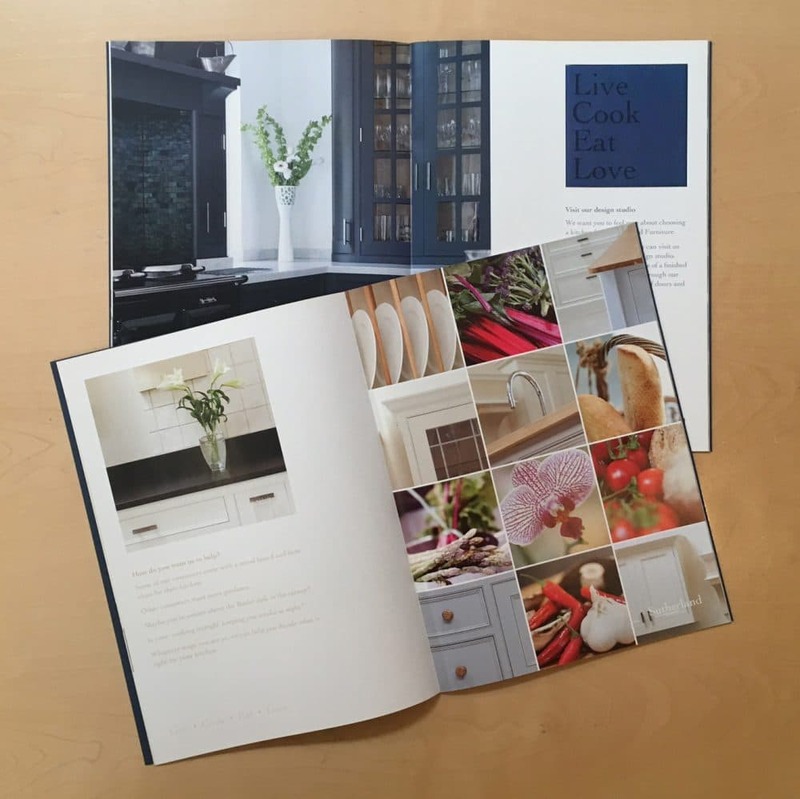 There are always interesting angles to take when considering a brochure design as well as different format and finishing options. Different sizes, shapes, ways of folding, paper types and special finishes to create a communication that stands out from the crowd. Before we start any brochure project, we will write a creative brief based on your requirements. 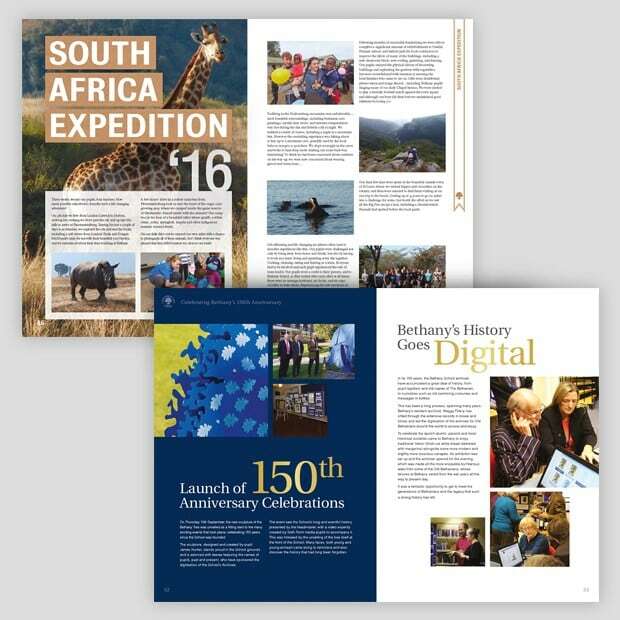 A good understanding of your communication requirements for the brochure is essential whenbriefing our designers and copywriters. 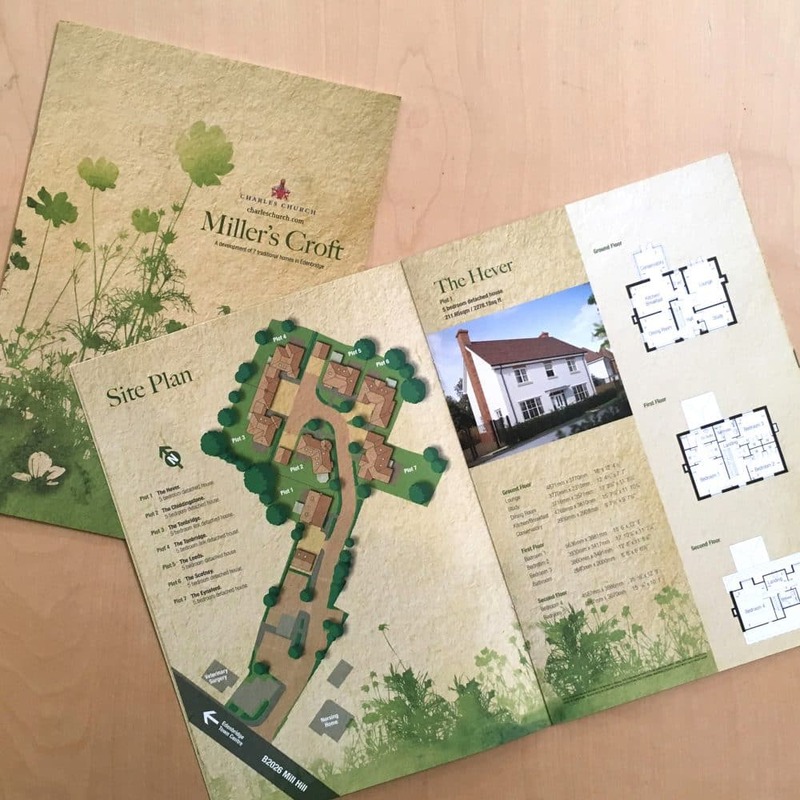 Property brochure design is one of our speciality areas. Over the years we have designed and produced dozens of successful property brochures for the construction industry. 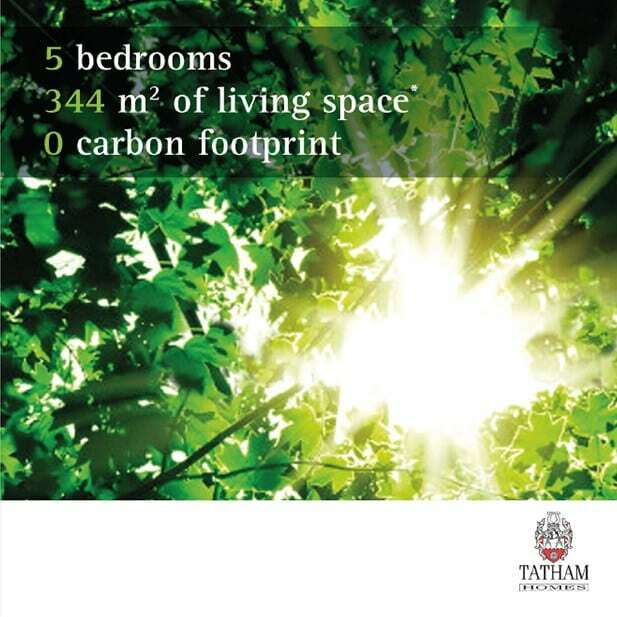 Our brochures always use the essence of a building development to create a unique theme on which the design is based. We produce the entire package, suppling computer generated images of the proposed new houses, take photos of the surrounding area, write copy content as well as produce detailed floor and site plans all for use in the brochure design.